This book hurt my brain....in a good way. It was like a mash up of Murder on the Orient Express and Desperate Housewives. While I was confused at the beginning (there are A LOT of characters to keep up with) it was fairly easy to keep everyone straight once I got on a roll reading. 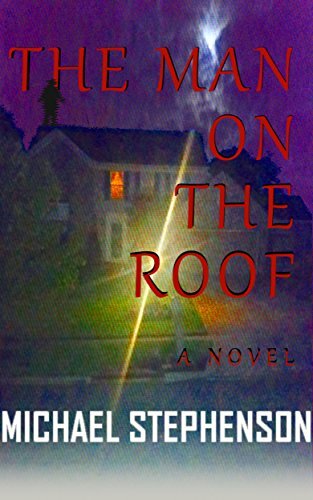 The book was written in third person with interspersed chapters written in first person from the perspective of all the characters living on the Lane (who were subsequently suspects in the teenage boys murder). To say these chapters were shocking would be an understatement, I may never look at my neighbors the same- ha! Everyone (and I mean EVERYONE) was hiding a secret. I felt I did a pretty good job figuring out who was who along the way, but of course there were the twists I just did not see coming (which is always amazing). My only gripes are that a) it was a tad long to me and b) I did not understand the significance of the man on the roof. No spoilers, but that whole sub plot confused me. I think I may know what was going on there but I'm not 100% sure. Regardless of these two things, I absolutely enjoyed this one! Overall, a solid thriller read; full of scandal, intrigue, and the perfect amount of shock and awe while reading. Would definitely recommend for all my psychological thriller fans out there!